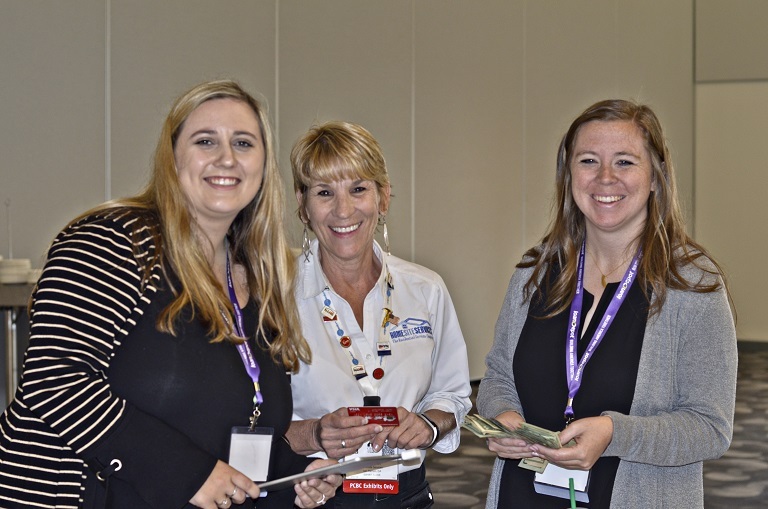 We’re dedicated to supporting the efforts of the California Building Industry Association (CBIA) and creating a community for women in building to make change and have their voices be heard. 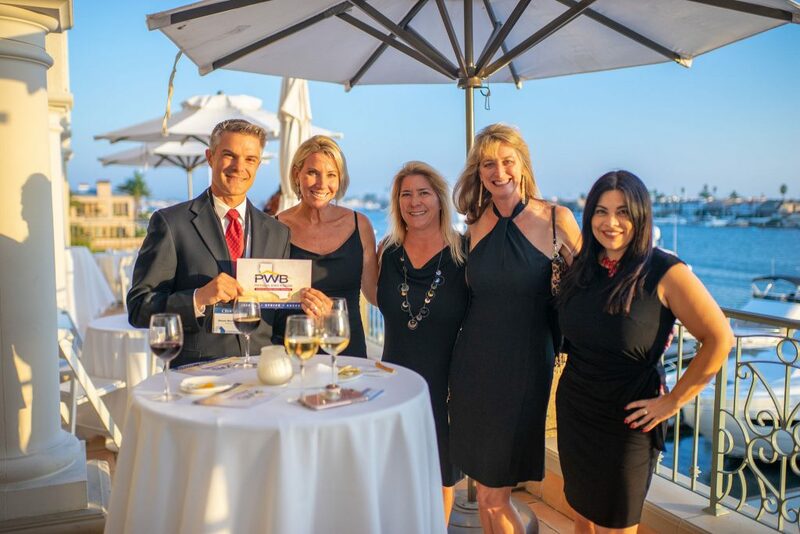 Click here to purchase tickets - Use promo code PWB19 for a FREE PCBC Floor Pass! 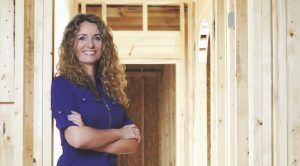 Women represent a small but powerful part of the homebuilding and construction industry. 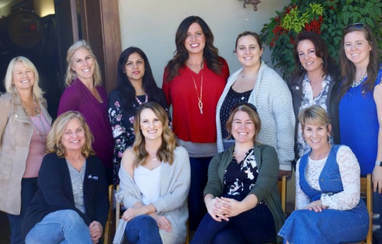 The Professional Women in Building council is governed by a group of volunteer leaders who aim to connect, educate, and inspire others. Meet our 2019 board. Our council’s networking events, educational outreach, scholarship program, and award-winning legislative advocacy efforts are just a few of the many ways we support homebuilding and give back to our community. Read our fact sheet to learn more about our council. All it takes is one voice to make change, so imagine what 153 voices can accomplish. 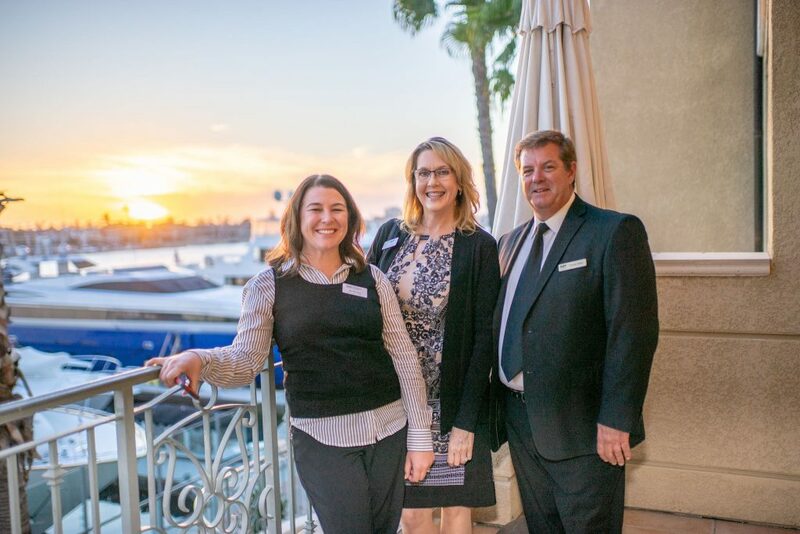 When you join the CBIA PWB council, you join the ranks of other dedicated, ambitious and successful women and men throughout California who support and uplift one another, both personally and professionally. CBIA PWB membership has many valuable benefits. More about PWB membership. THANK YOU TO OUR 2019 BRUNCHEON SPONSORS! PWB Legislative Day. All CA PWB members are invited to our first annual Legislative Day on Tuesday, April 30, 2019 from 12:30-7pm in Sacramento, CA! Register here. "Build Your Brighter Future" Bruncheon at PCBC, May 31, 2019, 10:30am-12:30pm, at the Moscone Center in San Francisco, featuring keynote speaker, Cara Brookins! Purchase tickets here and use promo code PWB19 for a FREE PCBC floor pass! 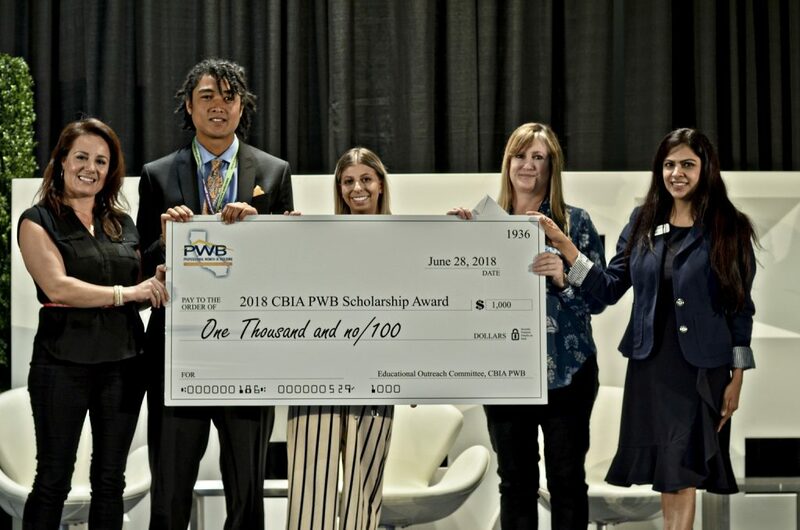 The CBIA PWB host annual events that benefit building trades education for local high schools, promote membership, and award scholarships to future industry leaders. Visit our Facebook page to view photos and information from past events. Students pursuing advanced education in any building-related study can qualify for a CBIA PWB scholarship. Awards are presented to recipients at the Annual PWB Bruncheon each spring. Email jherman@mychf.org for more info. Read our FAQ (frequently asked questions) page to learn more about the CBIA Professional women in Building and make sure to follow us on Facebook, Twitter and LinkedIn for regular updates and announcements. Have a question? Contact our council leaders.